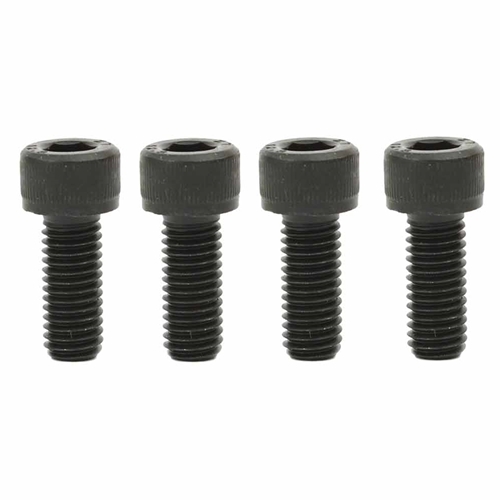 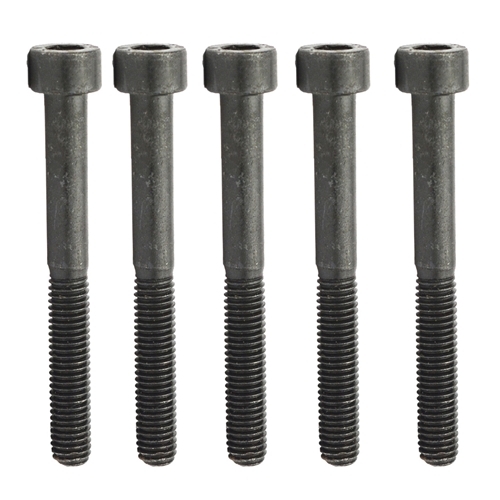 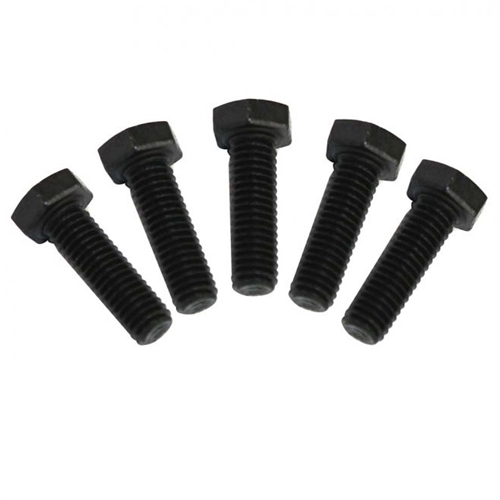 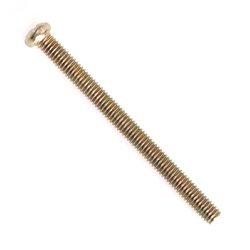 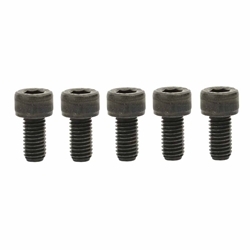 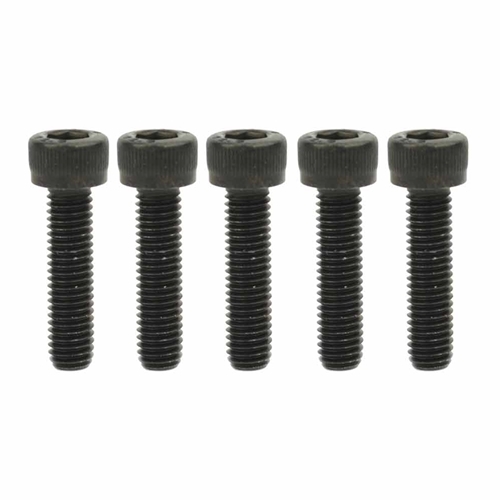 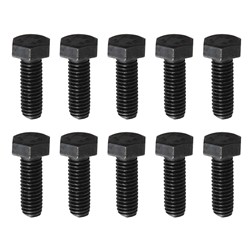 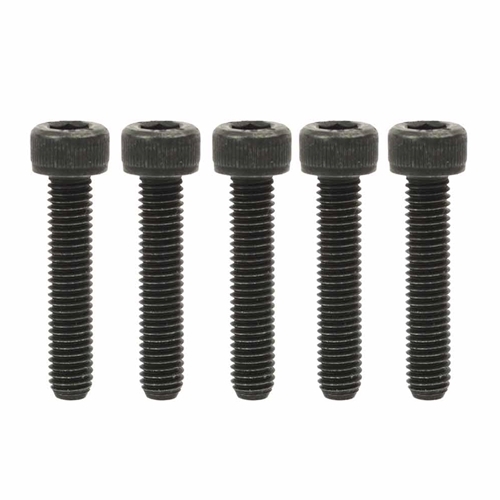 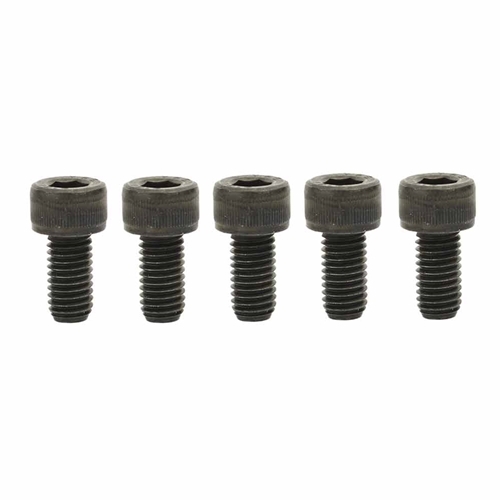 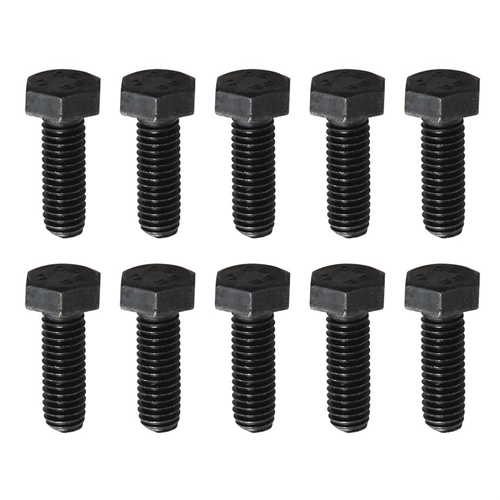 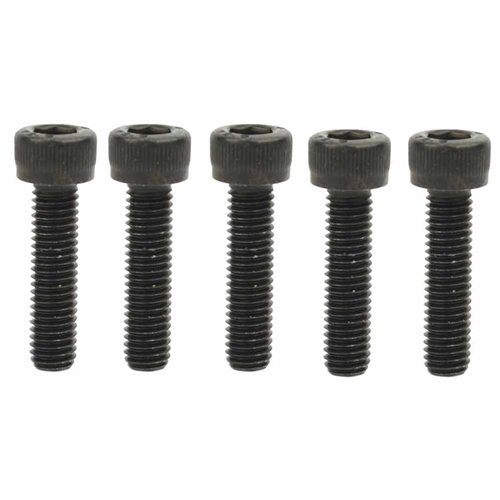 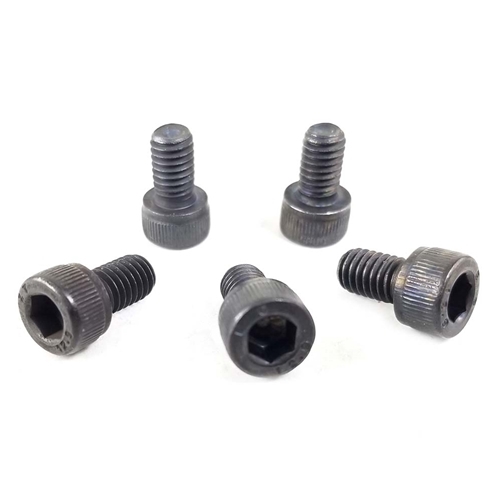 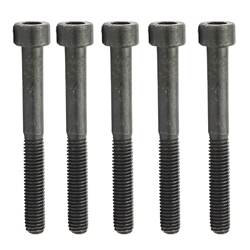 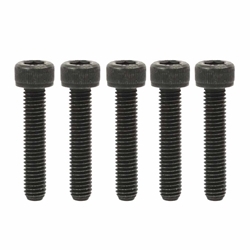 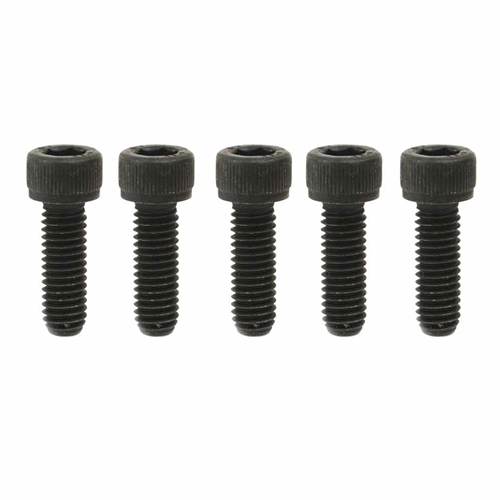 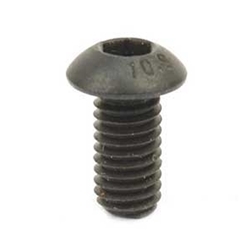 Superior Parts SP 949-824 Aftermarket Hex Sock HD BOLT M5x45 for Hitachi NR83A. 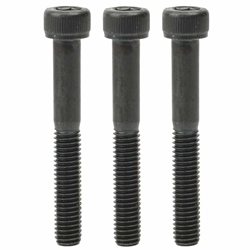 Superior Parts SP 949-662 Aftermarket Hex Bolt M5x25 for Hitachi NR83A2. 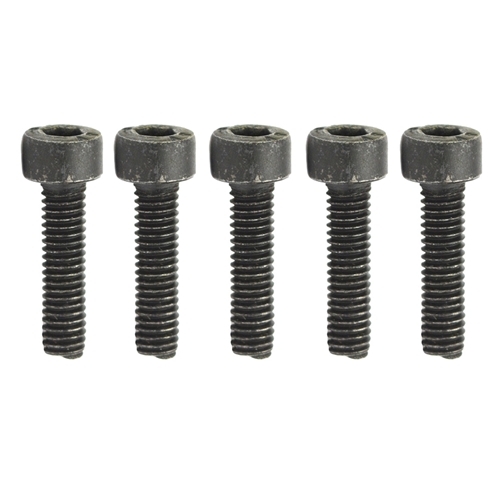 Superior Parts SP 949-652 Aftermarket Hex Bolt M6x25 for Hitachi NR83A2. 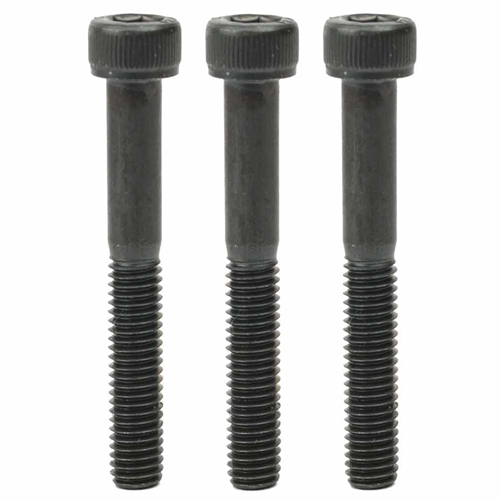 Superior Parts SP 949-760 Aftermarket Hex Bolt M8x25 for Hitachi NR83A2. 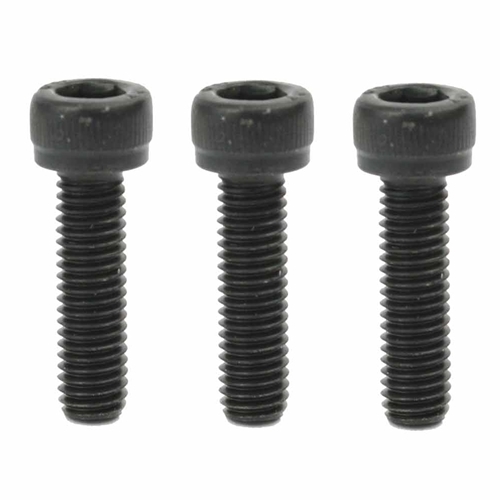 Superior Parts SP 949-655 Aftermarket Hex Bolt M8x16 for Hitachi NR83A2. 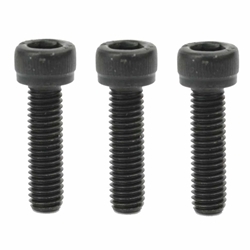 Superior Parts SP 949-757 Aftermarket Hex Bolt M5x20 for Hitachi NR83A2. 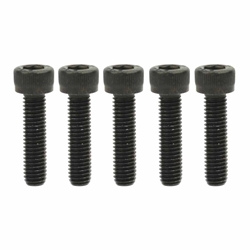 Superior Parts SP 878-426 Aftermarket Hex Bolt M6x16 for Hitachi NR83A2. 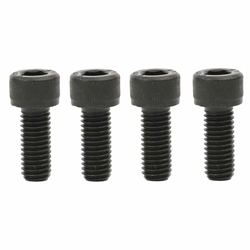 Superior Parts SP 949-657 Aftermarket Hex Socket HD Bolt M6x10 for Hitachi NR83A2. Superior Parts SP 883-492 Aftermarket Nylock Hex Socket HD Bolt M8 X 20 NR83A3/NR83AA2/NV83A2 (4/pk). Nose to Body(AL83A-48). 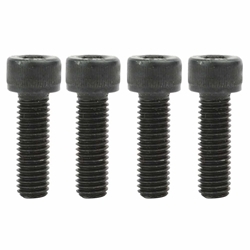 Superior Parts SP 949-658 Aftermarket Hex Socket HD Bolt M5 X 18 For Hitachi NR83A2/NV83A44/NT65A (3/pk). 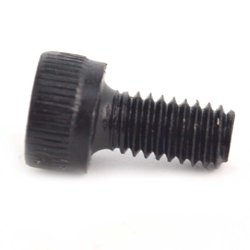 Air Inlet Cap to Handle (AL83A-83). 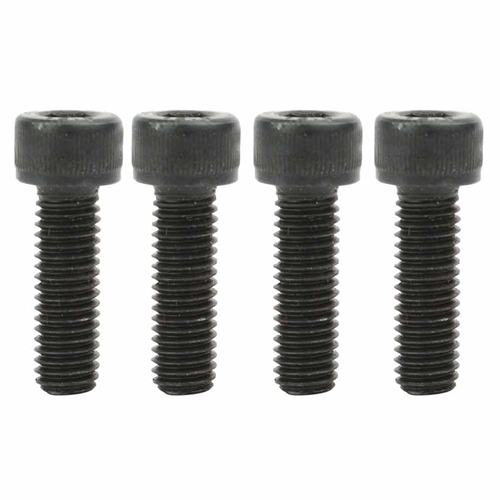 Superior Parts SP 949-650 Hex Socket HD Bolt M4x15 for Hitachi NR83A2. 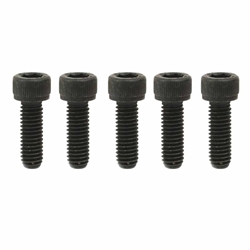 Superior Parts SP 875-638 Aftermarket O-Ring (S-12) NR83A/AA + NV45AB/2.